***Whole home rewiring 4/1/2019! 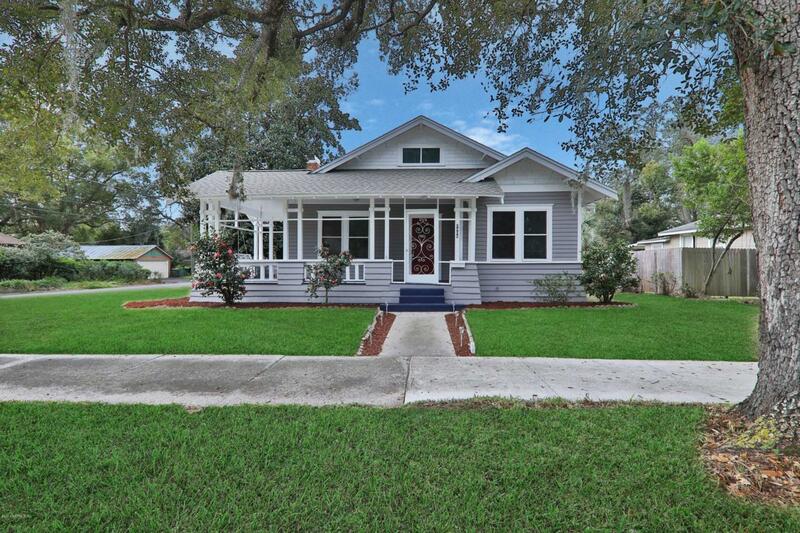 Adorable vintage bungalow close to 5 points, Avondale, & Murray Hill shops and restaurants. 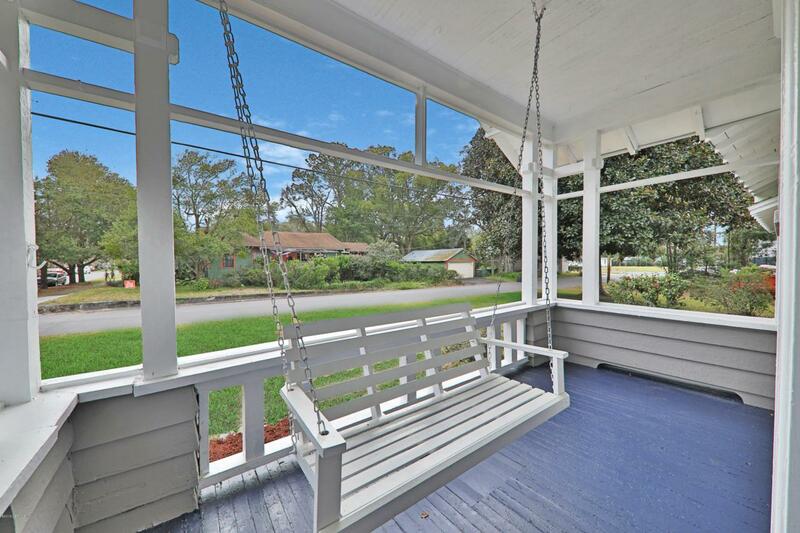 This freshly painted interior and exterior homes will steal your heart from the moment you walk onto the wooden front patio and take a seat on the porch swing to listen to the birds sing! 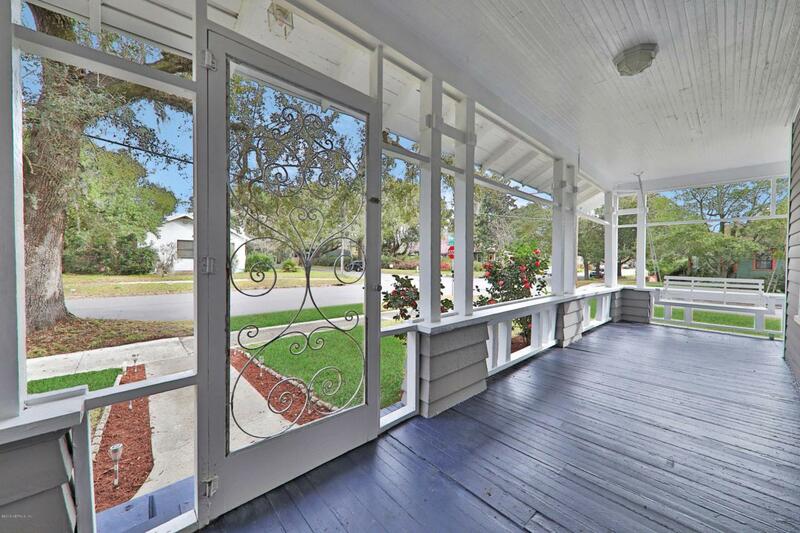 Inside be marveled by original hard wood floors, picture rails, high ceilings and brick decorative fireplace. In the separate dining room find the added surprise of a door that walks up into the attic bonus room which could be used as a 4th bedroom! Large master bedroom with private bathroom features new carpet in bedroom and tons of natural light! 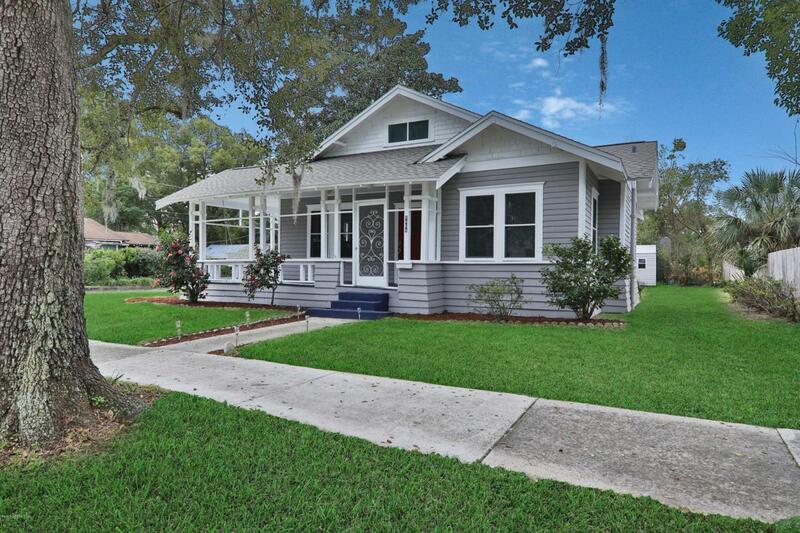 This large corner lot home has tons of space to run around and enjoy the fresh air! Roof 9 months new! What more could you ask for? !